rubber bushings. This product only contains the upper cradle bushing inserts. 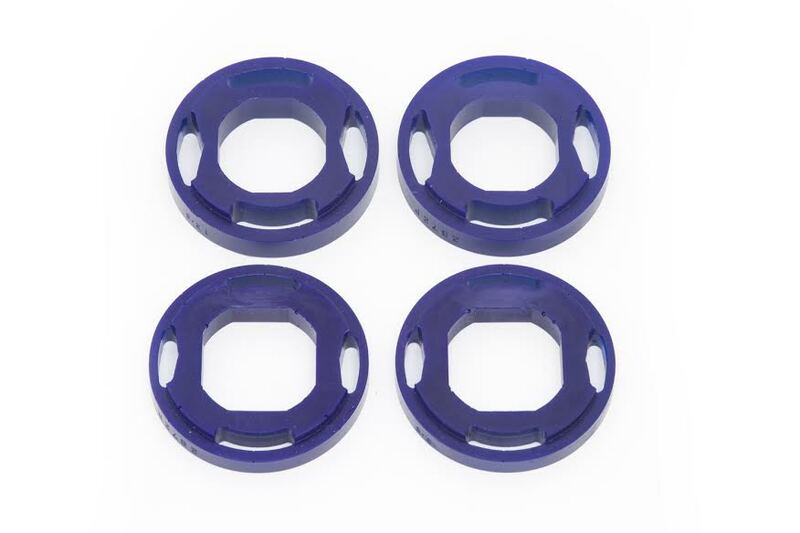 Part number BMR-SPF2871K must be purchased for the lower cradle bushing inserts. All BMR Super Pro bushings now come with a “Lifetime Warranty, with no Exclusions”. For more information, contact BMR Suspension.